We take a lot of pride in our homes, and for good reason. Our homes hold our most loved and valued treasures, whether that be family members, pets, or prized possessions. 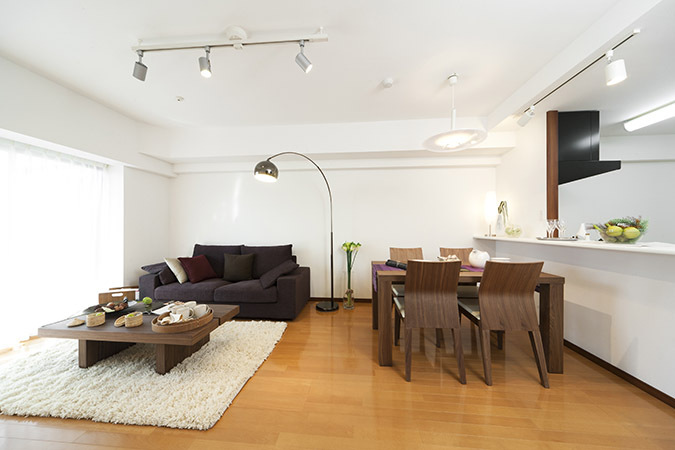 One simple and cost-effective way to show off your living space is with specialty accent lighting! Whether you want to highlight a priceless piece of art, show off your sports memorabilia, display your china collection, or improve the aesthetics of your room, accent lighting is the solution! 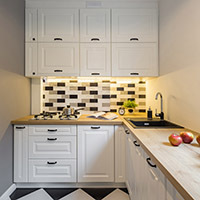 Undercabinet lighting is most often seen in kitchens but can be installed wherever cabinets exist in your home, including your dining room or bar area. It is most often used to complement existing overhead lighting and helps illuminate countertops and highlight backsplash tiles. 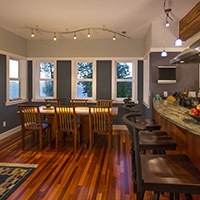 One of the most unique ways you can personalize your home is with track lighting. Track lighting helps create ambiance and can highlight the focal point of the room you want guests’ eyes to be drawn to. They are perfect to showcase your art display or highlight your collection of wine bottles and glasses. Wall sconces originally held candles in medieval times but have evolved to the modern wall fixtures we know today. They typically project light upward or downward, but some can be bent or shaped to project light in any direction you desire. 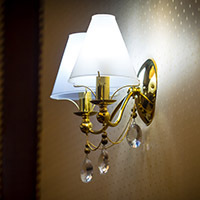 Use wall sconces or spotlights to illuminate furniture, for room ambiance, or even as a unique work of art on its own! Hopefully this article has inspired you with a variety of possibilities that exist in your own home. As your local electrical experts, we’d love to help turn your vision into a reality. Contact our team today!